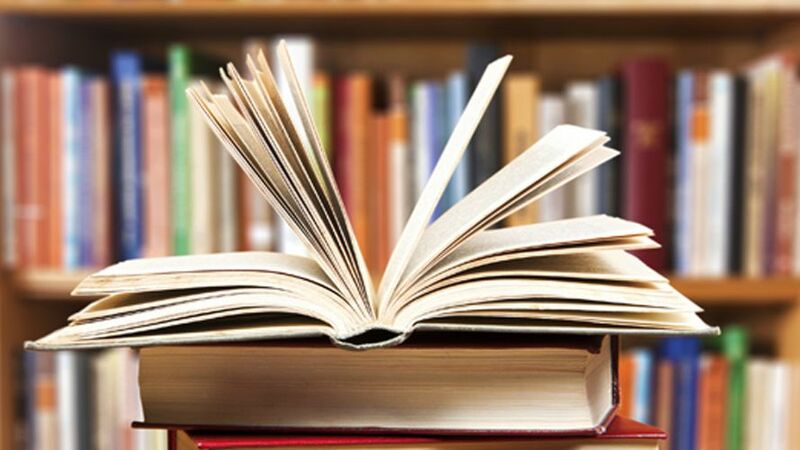 Jumla– In a bid to develop readership among the jailbirds, the District Police Office has initiated a campaign for collecting books. The drive has been put in place to establish a library for inmates at the District Prison as part of the programme of Karnali Province Police. Sitaram Rijal, Deputy Superintendant of Police (DSP) shared more than 500 books have been so far collected during the campaign that has been on effect since January 9. "Some people have donated their books while some bought and provided new books", Rijal shared.